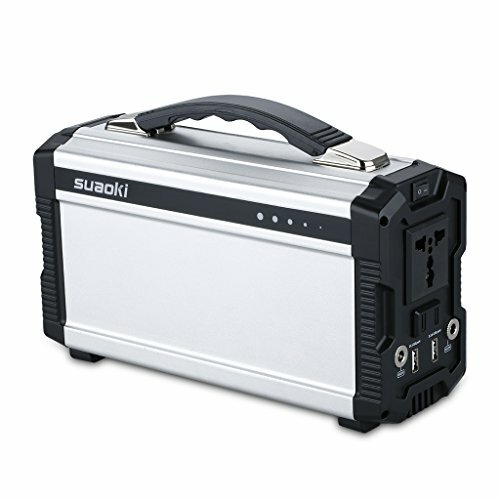 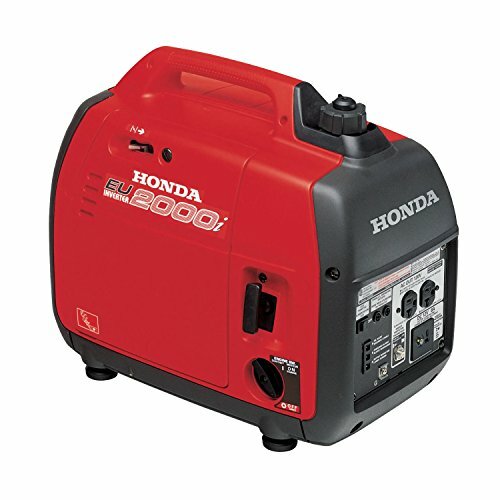 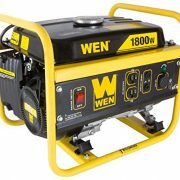 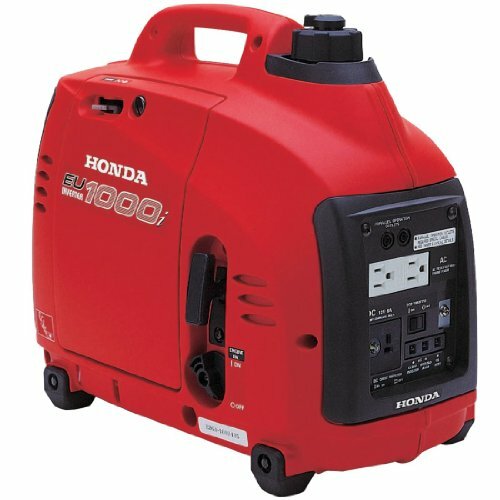 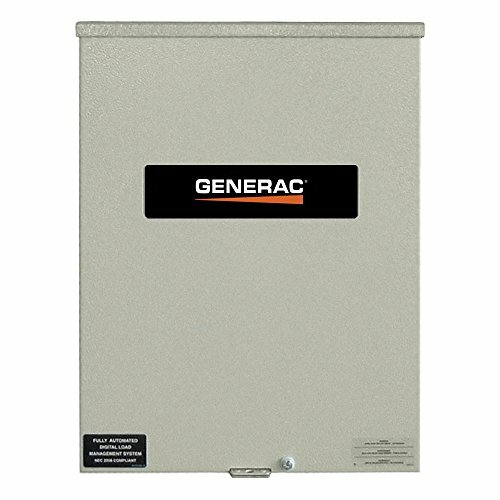 Do you want to be able to hook your generator up to your 20# Propane BBQ Tank? 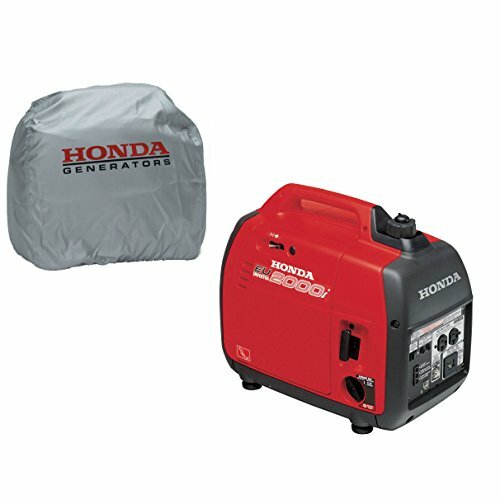 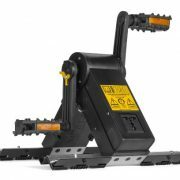 This High Pressure Assembly allows you to do just that! 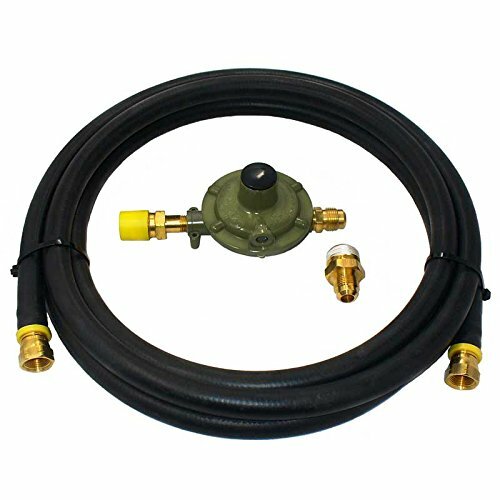 High Pressure Propane Hose Assembly – for use with 20# BBQ-Tank and is 12 feet long.